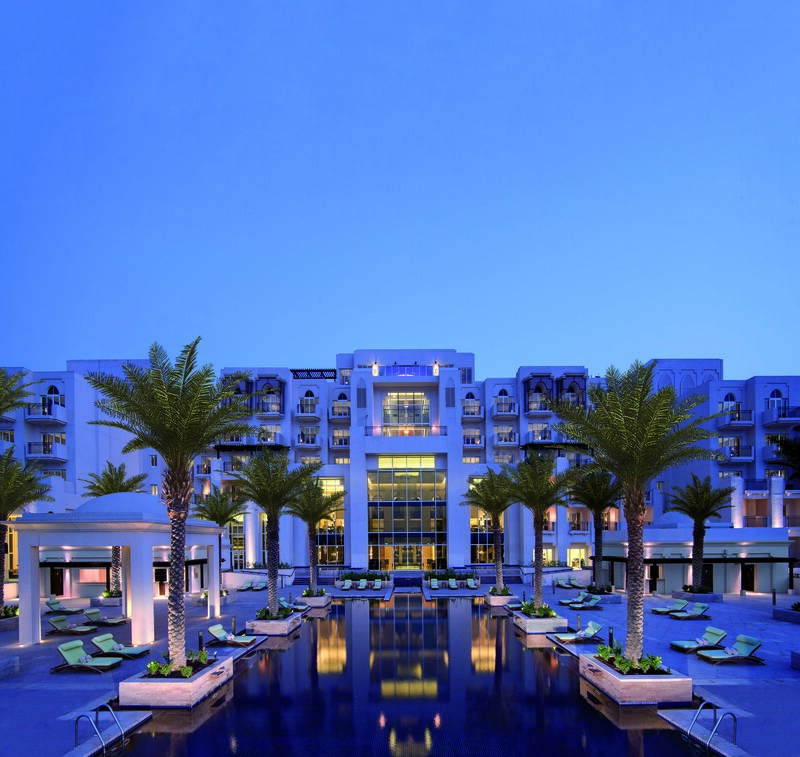 This summer explore unforgettable journeys at Anantara Hotels & Resorts in Abu Dhabi. 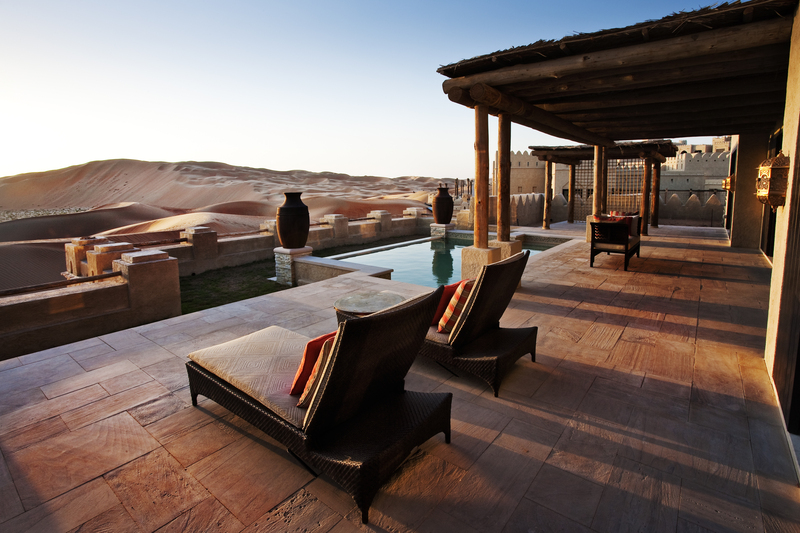 Lose yourself in 1001 Arabian nights at Anantara Qasr al Sarab, unique wildlife discoveries on Sir Bani Yas Island or salsa magic at Anantara Eastern Mangroves. 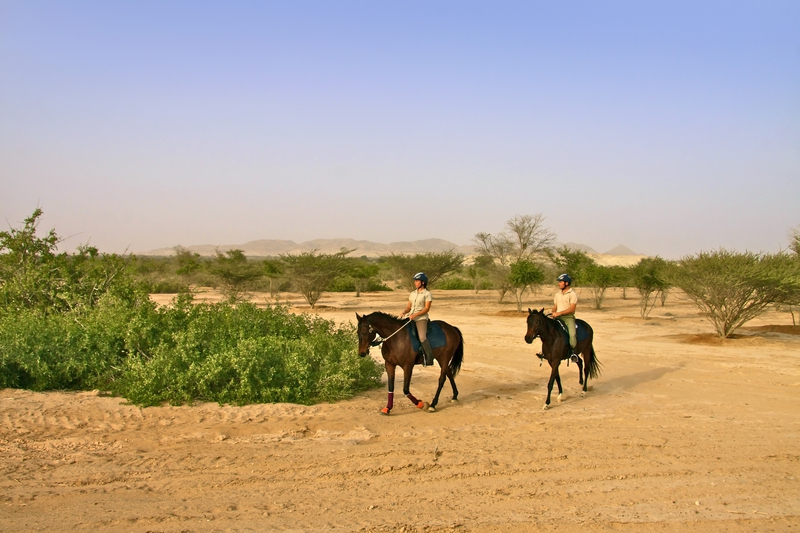 *Rates are subject to 10% service charge, 5% VAT, 3.5% tourism fee, and 2% municipality fee.